Honey bees were first found in Asia, Africa and Europe and then migrated to other parts of the world. Today honey bees have become universal and bred commercially for their dexterity to produce honey and pollinate the crops. Out of the 100 crop species that pollinate 90% of the food worldwide, 71% of these are bee pollinated. Honey Bees are back in the news if not in the field. There has been a drastic decline in the honey bee population over the past few years. In recent years beekeepers throughout the world have reported enormous losses as bees have not returned to the hives. Helping to save the Honey Bees is IMSM’s 2013 sustainability campaign. Honey bees help in pollinating the crops on a very large scale and if they die out the outcome could be devastating. 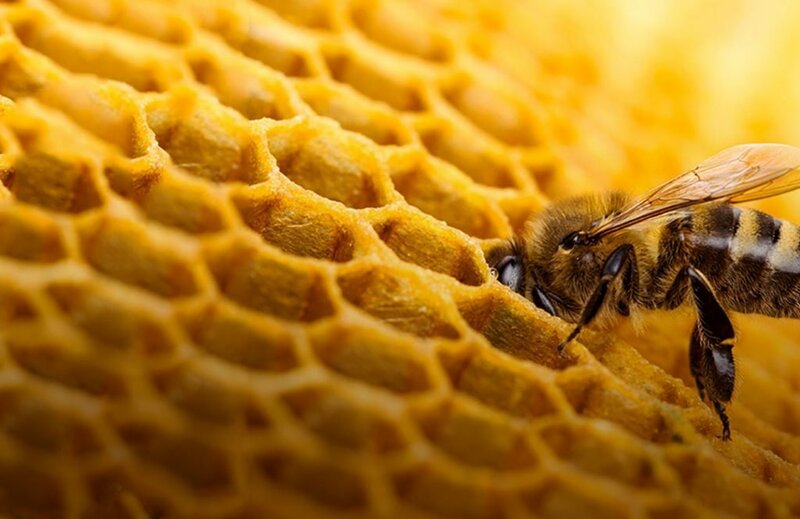 You can get involved to save the honey bees by signing up for ISO 14001 Environmental Management Standard and help save the honey bees and contribute positively in the lives of your client’s, suppliers and stake holders. For more information on ISO 14001 Environmental Management and how, together we can help your business become ‘green’, contact IMSM today for an informal meeting with your local IMSM Area Manager.